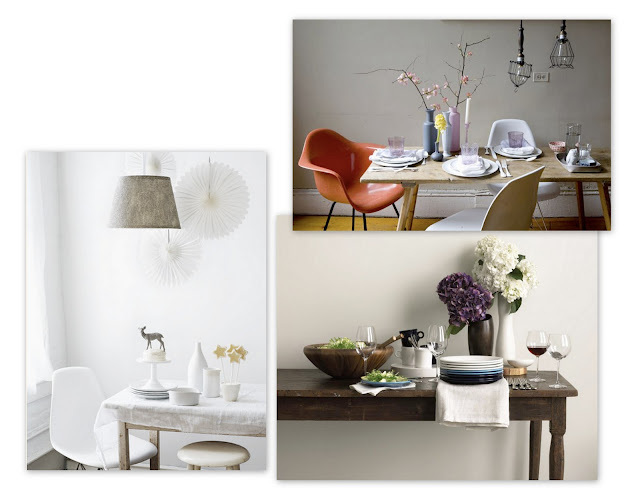 I love gathering inspiration from stylists and photographers portfolios. Big Leo Productions, home to some truly amazing stylists (including Paul Lowe) has so many gorgeous portfolios to gawk over. Here are some of my favorites. I love the intensity of the dark, still life photos - they are all from Pamela Duncan Silver's portfolio. They are giving me some inspiration for future apt22 photo shoots. 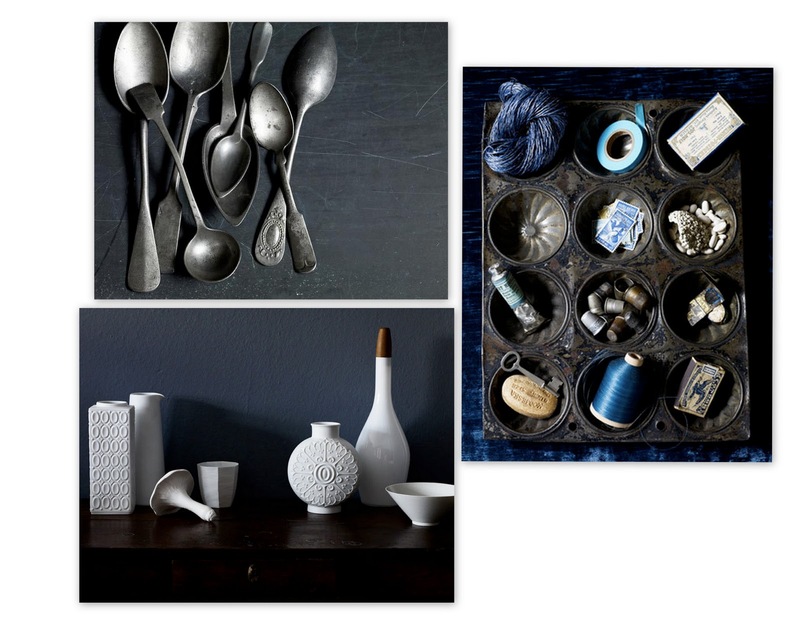 I love the idea of shooting vintage silverware on a black black drop...gorgeous! Big Leo Productions also has a blog, The Den, with even more photography and inspiration.